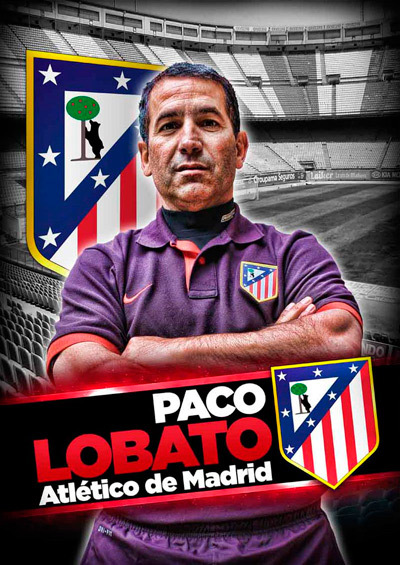 Paco is a renowned coach who has attained a multitude of athletic achievements in all of the areas in which he has coached. He is the only Spanish coach who has won the BBVA Championship trophy three times. The BBVA Championship is a prestigious international tournament in which only the most prominent teams from leagues all over the World compete.